There is no surprise that Halloween is a festival of sweets, trick-or-treats, spooky costumes and decorations, but Halloween has many interesting facts you had no idea about. Discover a spooky, sweet and surprising trivia about one of the best holiday of the year. Because of its unknown and surprise facts, Halloween is one of the fascinating holidays. 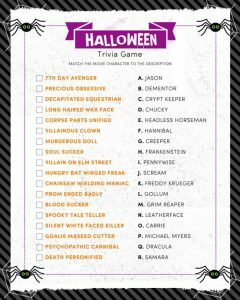 Enlighten yourself with some of the best surprising Halloween trivia and fun facts to celebrate the holiday in a unique and cool way. 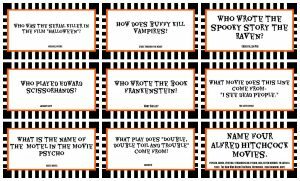 We have listed Halloween holiday trivia, monster trivia and folklore, Halloween movie details, creepy tidbits, Halloween trivia questions and answers to test your knowledge of Halloween. Besides that, you will also get some interesting facts about Halloween that will blow your mind literally. 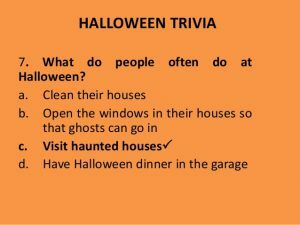 A good knowledge about Halloween is incredibly a simple way to stand out from the crowd this Halloween season. 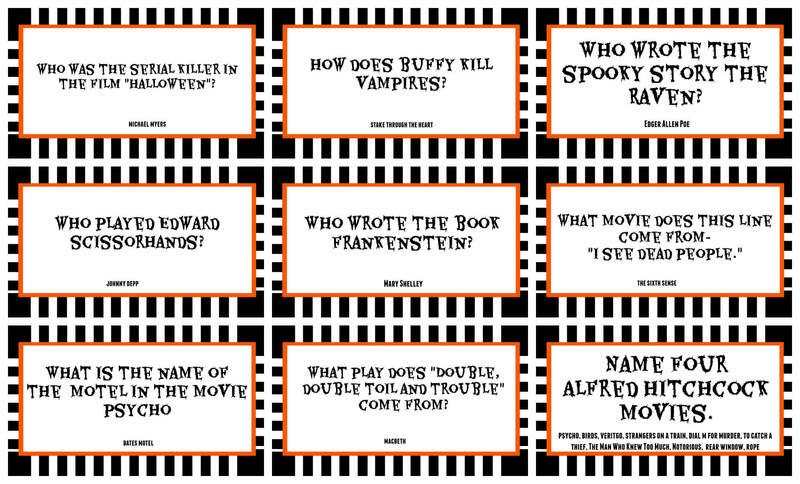 You can share these fun Halloween trivia with your friends, relatives and family members. 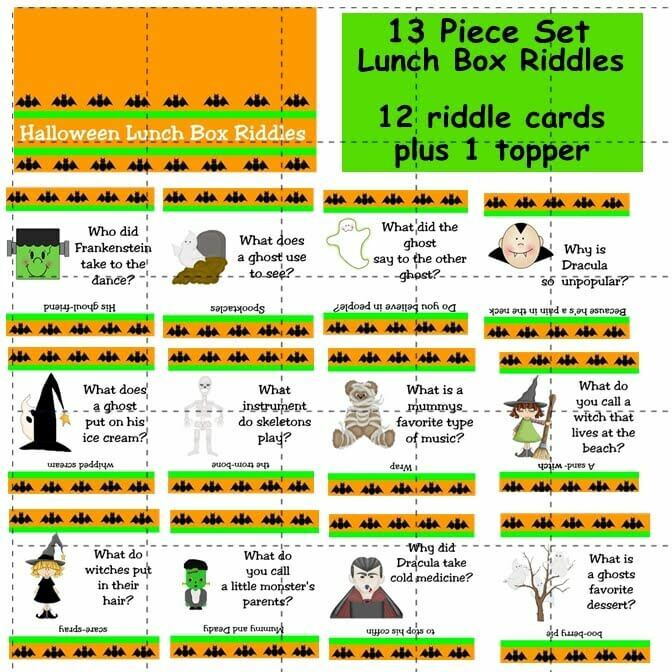 Or use it to create a fun and festive Halloween trivia game. 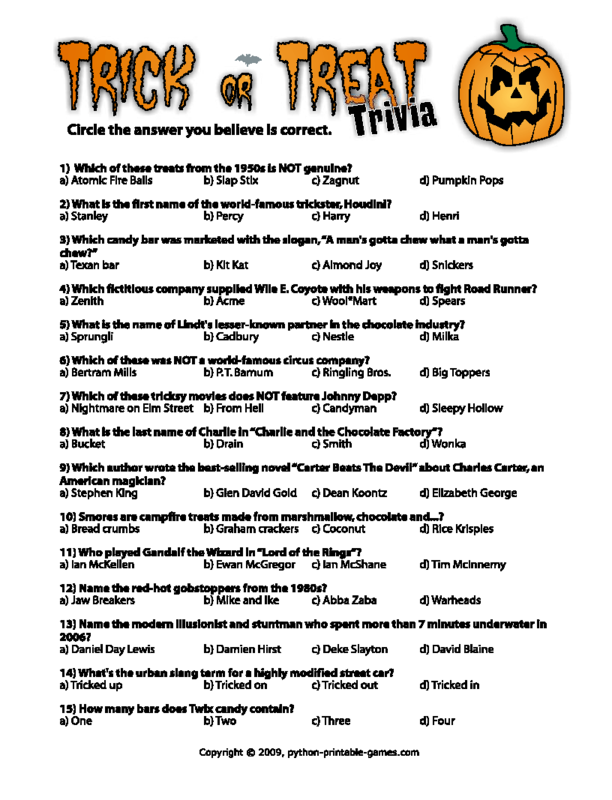 We have also brought you Halloween trivia quiz to test your Halloween knowledge. Where the tradition of carving jack-o-lanterns originated? How many colors of famous M&M candy sold in the USA? What is the number one US city for trick-or-treating? 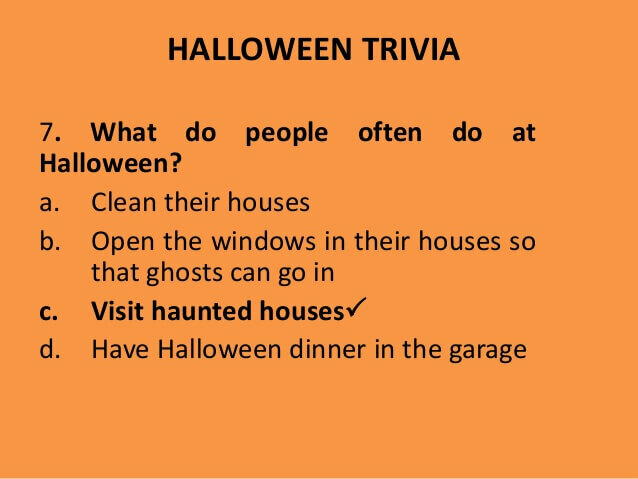 You will get all your answers related to Halloween festival. 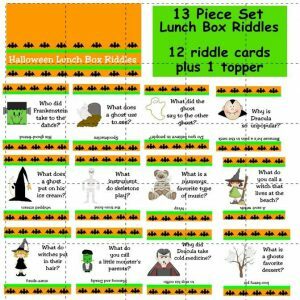 Take the Halloween trivia quiz and test your knowledge of the Halloween and myths associated with this creepy holiday. 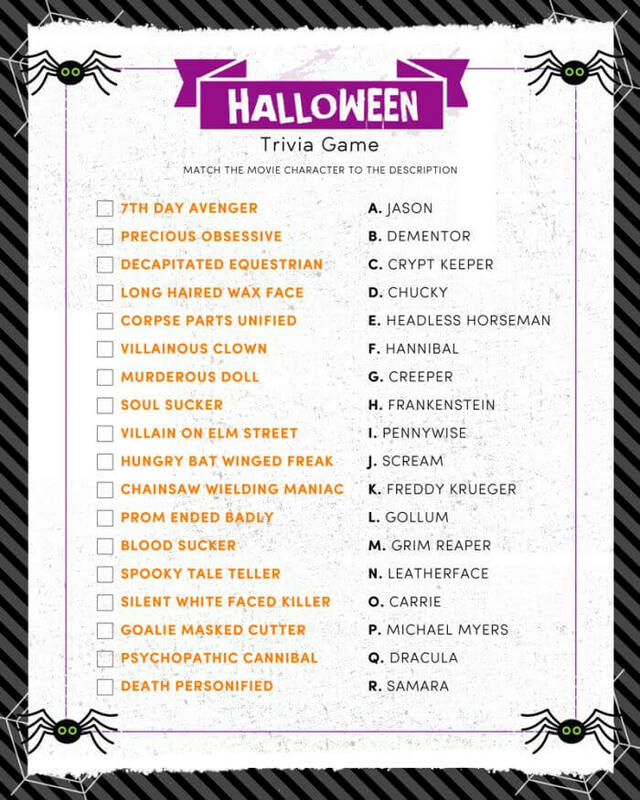 So have a glance at these spookiest and coolest Halloween trivia and make your Halloween party even more awesome. 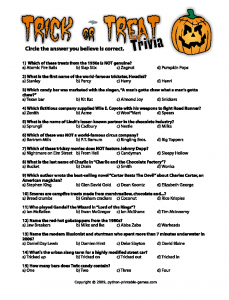 These interesting and surprising Halloween trivia help you celebrate the day with more enthusiasm and zeal. For sure, you will impress your family and friends with your knowledge at the Halloween party. 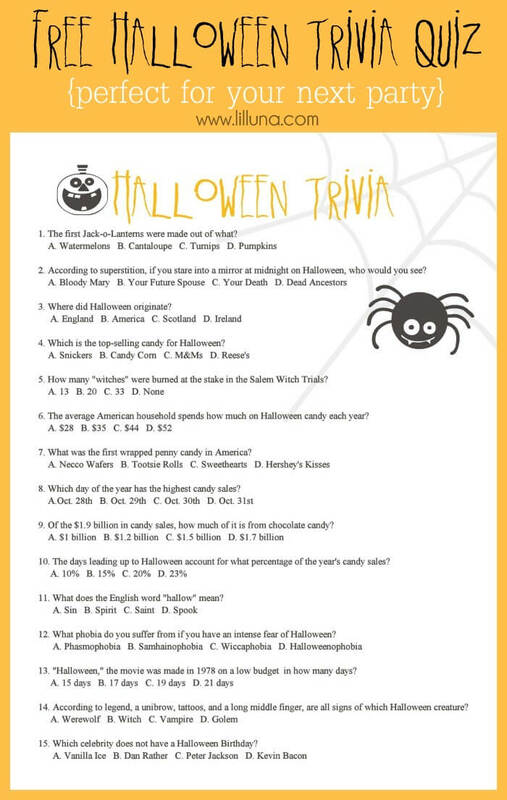 Sharing is caring; share these interesting Halloween trivia with your loved ones through social media channels (Facebook, Instagram, WhatsApp, and Twitter) and let them know more about this great holiday.